Our chicken fried rice recipe took less than 20 minutes to prepare. We used brown rice because it has a moderate to low glycemic index. Many Asian recipes call for white rice. White rice scores a 90 on the Montignac Glycemic Index, which is almost the same as a pure glucose. Unpolished brown rice has a score of between 45 and 50, which is an acceptable level. There is a tremendous variety of recipe variations for fried rice. You can combine pork, chicken, shrimp, or even do vegetarian. You can even add scallops and/or snow peas. The only thing you have to remember is to cook the rice ahead and refrigerate it overnight. It's best to use left over brown rice from another day. The reason for this is the cold rice hardens and breaks apart easily in the wok. If you cook the rice right before you fry it in the wok, the rice will be sticky and won't come out right. 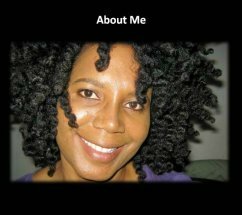 Click here to learn how to cook brown rice. 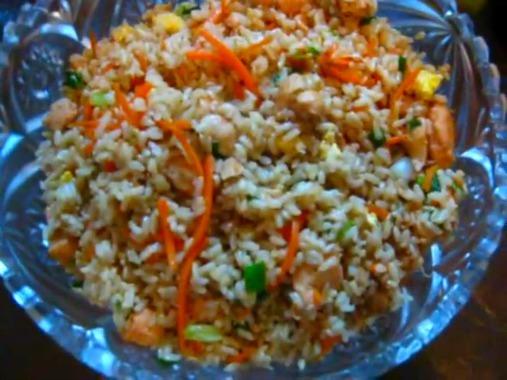 You only need tiny amounts of crushed red pepper to make this chicken fried rice recipe. 1/4 teaspoon will season the entire meal. If you don't like slightly spicy food, you can leave the crushed red peppers off. 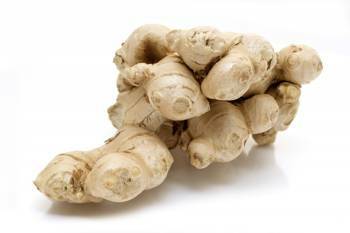 Ginger root is an odd shaped vegetable that has a very distinct flavor. You need only a very small amount of ginger to season the fried rice. The ginger and the garlic are what make this chicken fried rice smell and taste like authentic Asian cuisine. What we did in the recipe is use a grater/peeler to grate the garlic and ginger root. 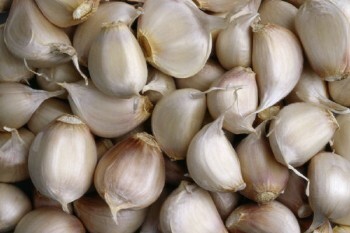 If you've read our super foods page, you know that garlic is a tremendous super food and a potent cancer fighter. Get fresh ground garlic into your diet as often as you can. Delicious tip! Our Thai restaurant adds cooked whole tomatoes to their fried rice. I added diced tomatoes to this recipe, and it was absolutely delicious! Try experimenting with different vegetables. There is no right or wrong way to make fried rice. Use whatever is in your refrigerator! Next, heat 2 tbs of sesame oil in wok for two minutes. Add one tablespoon of soy sauce. It may start to bubble a little bit. Then you're going to add the ginger, pepper, garlic and crushed red pepper into the mixture until it becomes warm. Then add the diced chicken and fry it for around five minutes, turning gently. Add the eggs, green onions, carrots and mix thoroughly for about 1-2 more minutes. Then add the four cups of rice, and let it sit for a minute. Then stir the rice and mix all of the ingredients together until it looks even. You can also taste the rice. If needed, you can add more soy sauce. You can cook the rice a bit longer for a crunchier texture, or you can pull it off the heat after a few minutes. Refrigerate any leftovers. Total prep and Cooking Time is around 15-20 minutes.